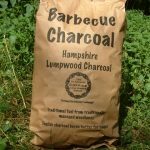 Location: Butser Ancient Farm Please note entry fees apply to the site! 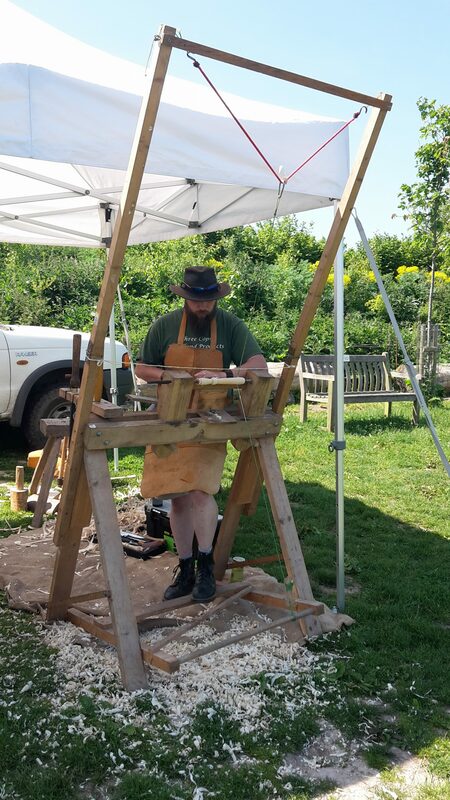 Description: Come along and enjoy woodworking and coppice craft by memebers of Hampshire Coppice craftmens' Group. 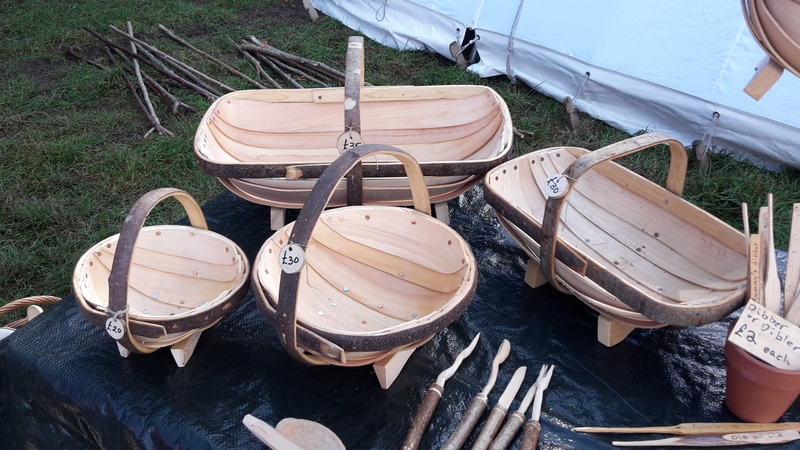 There will be a variety of traditional skills being demonstrated including Pole Lathe turing, spoon making, hedgelaying, trug making, willow and hazel baket work and a whole host of other skills on show as well as handmade artefacts to purchase.